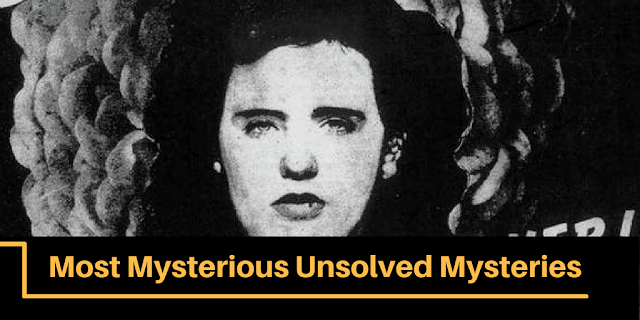 In this post, i am talking about mysterious unsolved Mysteries. most people talking about Mysterious topic like Bermuda Triangle , Monster. Known as the Bermuda Triangle, this legendary expanse of ocean can be found between the points of Miami, Bermuda, and Puerto Rico. Pilots often tell of their instruments going haywire and numerous ships have been lost at sea. With explanations ranging from gas bubbles to aliens, no one is sure what is behind the strange phenomena. In 1997, Harald Dale was camping with his family in the valley of Hessdalen, Norway. Just after 6:30 one evening, Harald went outside to brush his teeth when he noticed something strange—three lights in a triangle formation were flickering in the darkening sky. The lights just floated there, the intensity of their glow changing with every flicker. Harald ran inside to call his kids to come and look. A few minutes later, the lights disappeared. Harald had become one of many people to witness the mysterious phenomenon known as the Hessdalen Lights. Records of the lights date back to the 19th century. They have been reported to glow in many different colors, including blue, red, and yellow, and have been observed floating just a short distance above the ground or streaking across the sky at great speeds. The lights were particularly active during the 1980s, with up to 20 eyewitness reports coming in per week. Scientists have been studying the lights for years, but have yet to come up with a widely accepted explanation. Theories include ionized dust, combustible particles in the air, and—naturally—UFOs. In 1900, the only living souls on the Scottish island of Eilean Mor were three lighthouse keepers, alone in the vast ocean. The day after Christmas, a supply ship arrived at the island. To the crew’s surprise, the lighthouse keepers were not waiting for them on the island’s small dock. After blowing the ship’s horn and sending up a flare, there was still no activity on the island. A replacement lighthouse keeper named Joseph Moore was eventually sent to investigate. As he climbed the narrow, rocky stairs leading up to the lighthouse, Moore recalled being struck with a sense of nameless dread. As he neared the door, he saw that it was unlocked. Stepping carefully inside, he also noticed that two of the three waterproof jackets usually kept in the hall were missing. Reaching the kitchen, he found the remains of a meal and a chair lying on the floor. The clock in the kitchen had stopped working. The lighthouse keepers were nowhere to be seen. A further investigation revealed the disturbing final entries in the lighthouse log. The entry for December 12 was written by a keeper named Thomas Marshall. In it, Marshall claimed the island had been struck by severe winds, worse than anything he had experienced in his career. Even though the lighthouse was solid enough to outlast any storm, Marshall wrote that the Principal Keeper, James Ducat, was very quiet. The third keeper, William McArthur, was an experienced sailor and a famously tough tavern brawler. The log entry ended by noting that he had been crying. 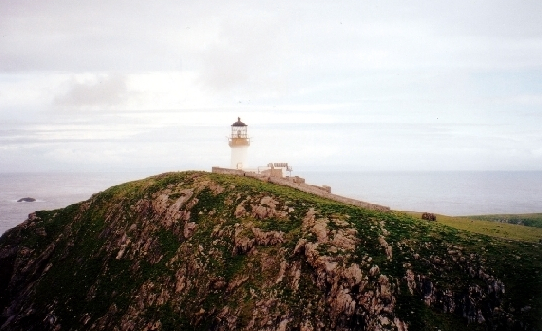 Though the lighthouse was visible from the nearby island of Lewis, no storms were reported in the Eilean Mor area during the days noted in the log entry. 22-year old Elizabeth Short was very active at promoting herself into showbiz at the time the Black Dahlia murder occurred, however, no one knew of the killer or who actually did the murder. The shroud containing an imprint of a human face has been one of the main focuses of Christian research, as many have suggested that the person’s face in the shroud could be Jesus Christ of Nazareth.